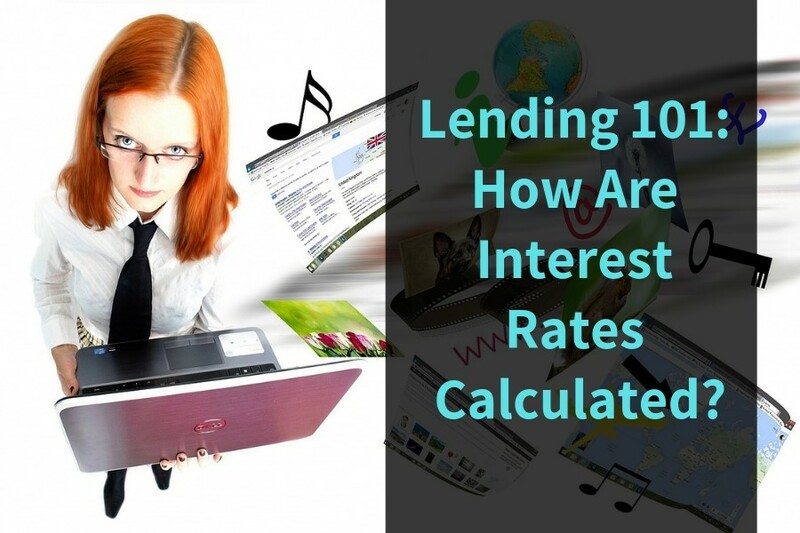 Lending 101: How Are Interest Rates Calculated? Taking out a loan can be a great way to seek temporary financial freedom, and when you need access to finances, it’s a great way to get cash into your bank account to help you get what you need. These, of course, are suitable for both long term and short-term loans. However, instead of paying back how much you took out, the provider needs to make some profit, and this comes under the term ‘interest.’ This is a percentage added onto your loan repayments, so you’re always paying back a little extra. Nevertheless, many of us don’t realize what interest is, or more importantly, how it’s calculated. Today, we’re going to talk about what you need to know about how interest works. Continuing on from the introduction, a loan repayment is basically split into two parts. The first is the loan payment you need to pay off; the second is the interest. However, on paper, these will all be included in the same bill. For example; let’s imagine you’ve taken out a $5,000 loan for a new kitchen. At an interest rate of 3.2% and a payment plan of five years, the total cost of your loan comes to $5,866. This means you’re paying $866 for the service of having a loan and this is the money the bank will make off you in profit. Of course, the repayment duration and the interest rate you’re paying back (which is typically worked out based on the outstanding sum for that year) can change depending on the provider of your loan. While this looks good on paper and easy to understand, there’s another equation you may want to work out. Of course, the banks and credit providers work this all out for you, but you can do it yourself using this sum; especially if you’re taking out a smaller loan and you’re being given a custom rate of interest. For this example, the principle amount is the amount of money you’re looking to borrow. The interest rate divided by your number of repayments and then multiplying this figure by your principle amount. This will give you the exact amount of interest you’re paying and how much the loan is going to cost you. With this information, there’s a lot of things you can do. When you’re looking to take out a loan, such as installment loans to build credit or to pay for a vacation, you can use this knowledge to work out which is the best deal for you. Compare interest rates and the duration of the loan to see which one fits into your budget. Calculate how much of your repayment will go towards the actual money your borrowed, and how much will go towards paying off the interest on the loan. When it comes to taking out a loan or credit of any sort, it’s important to make sure you’re looking into every aspect of the loan to make sure you’re getting a deal and payment plan that works for you.